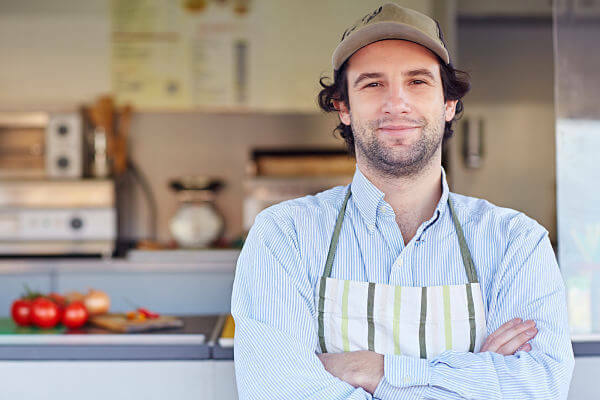 Small Business Loans in Canada. 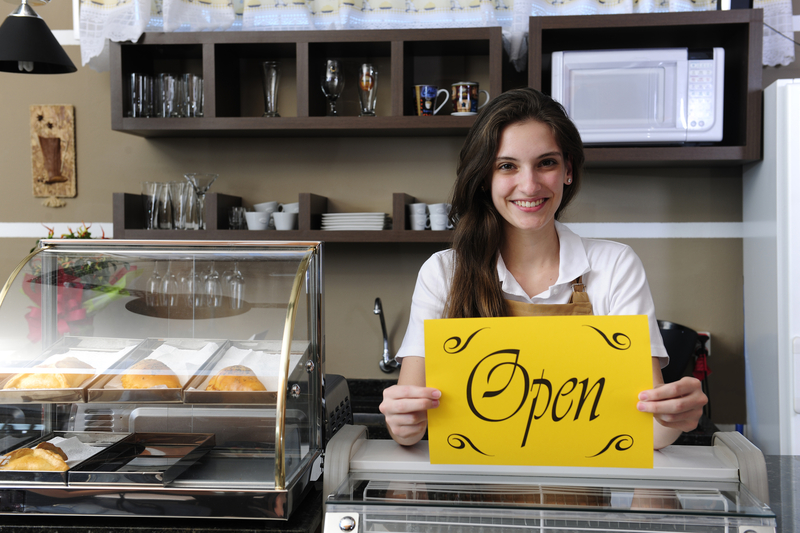 Access to financing is extremely important for Canadian small businesses of all sizes. Restaurants, retail shops and many other industries rely on working capital to pay for inventory, staff, advertising, equipment and general expenses. As such, getting small business finacning at the right time and at the right terms can be the difference between success and a missed opportunity. Getting business financing in Canada is simple thanks to companies that can give you a business loan entirely online. The application process is typically quick and simple, and if you qualify, you could receive funding for you business in just a few days. 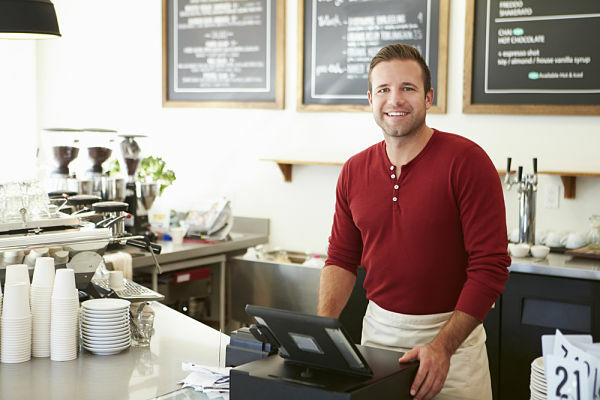 Below you will find a table of Canada’s most reputable providers of small business financing. Take a look at each one and consider what they are offering. Once you’ve had a chance to compare your Canada business loan options, click “Apply Now” next to one of the lenders and you will be taken to the application form on their website. You can also pre-apply here at Smarter Loans and we will find a suitable lender for you based on the information you provide. Funding through online private lenders is becoming more and more popular and can give business owners access to faster capital. 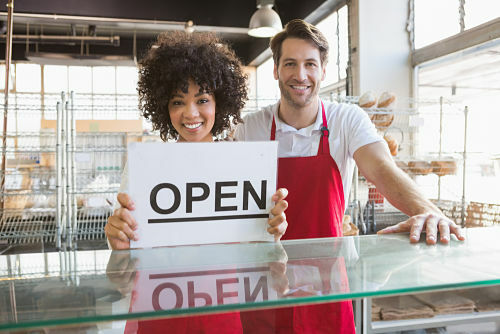 Business loans allow companies to gain the financial capital required to do business, either as a startup, building a company from the ground up or as an established business partaking in a new venture. Business loans are borrowed debt to be repaid to the lender according to the terms and conditions set out in the business loan agreement and is subject to interest. Interest rates for business loans from private lenders may still be considered high, but with the increase in lending partners, a more competitive market is emerging to provide business owners with more options to choose from. 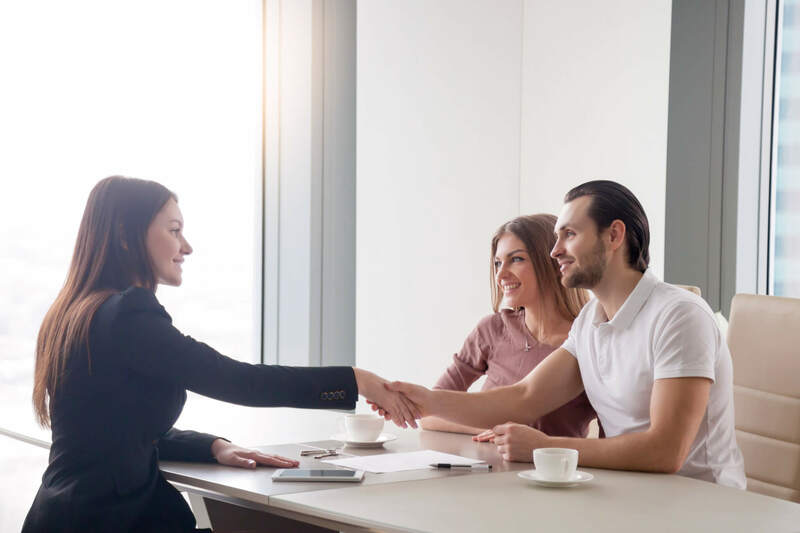 According to Statistics Canada, access to business loans and other financing options have become easier over the past years due to ease in overall business credit conditions. This is caused by price conditions, higher demand for credit and competition among lenders. 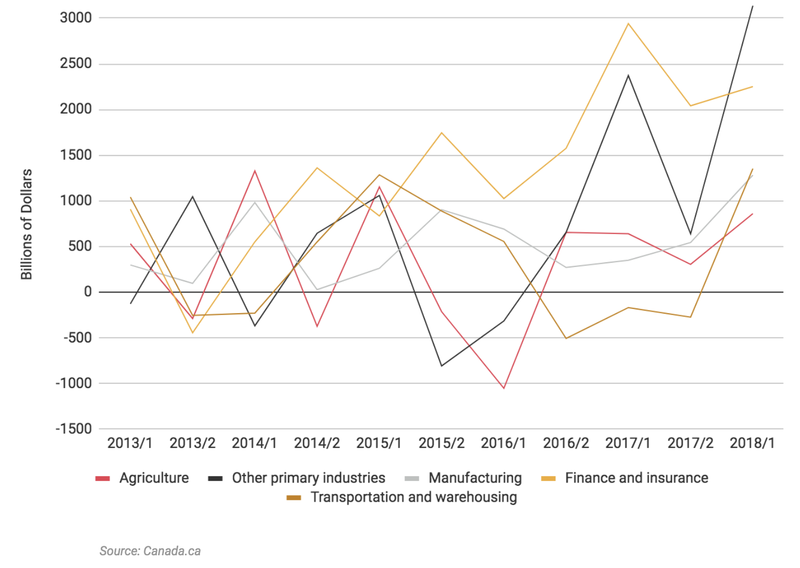 The supply of financing to Canadian businesses increased with 5.2% over a year period between 2017 and 2018 and is set to increase further. Business funding is directly associated with growth. Capital is crucial for any business and most stakeholders are not in the position to use personal funds when starting a company. A business loan gives the initial capital needed to get a business running and profitable so that in turn the business loan pays for itself. Companies are all different and thus there exists a need for different business loan types to suit the different needs companies face. A term loan is a fixed amount of money supplied to a business which is paid back over a predetermined amount of time. Term loans are best for businesses with good credit scores and in need of a considerable amount of funding. Term loans are best for buying real estate, investing in remodelling and renovation of a company, acquiring another business or long-term business expansion. Working capital loans are best for financing the day-to-day operations of a business and to supply for short-term operational needs such as payroll and rent. These loans are taken out by companies who experience periods of high seasonality and cyclical sales. The working capital is used to bridge the gap through these periods of lower sales, and are paid off once the busy season hits. Working capital loans are short-term based and easier to obtain. 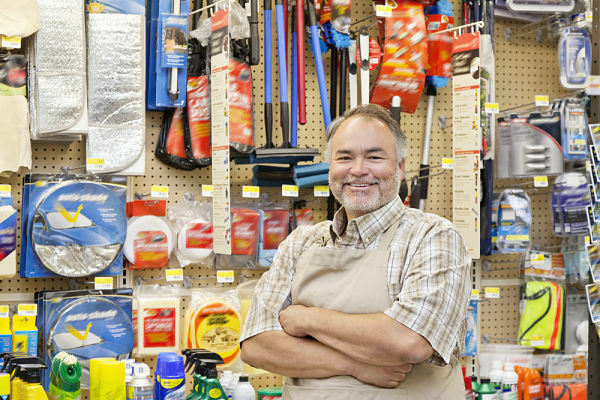 Retail businesses have their own complex inner-operations and require business loans to suit their fluctuating needs. 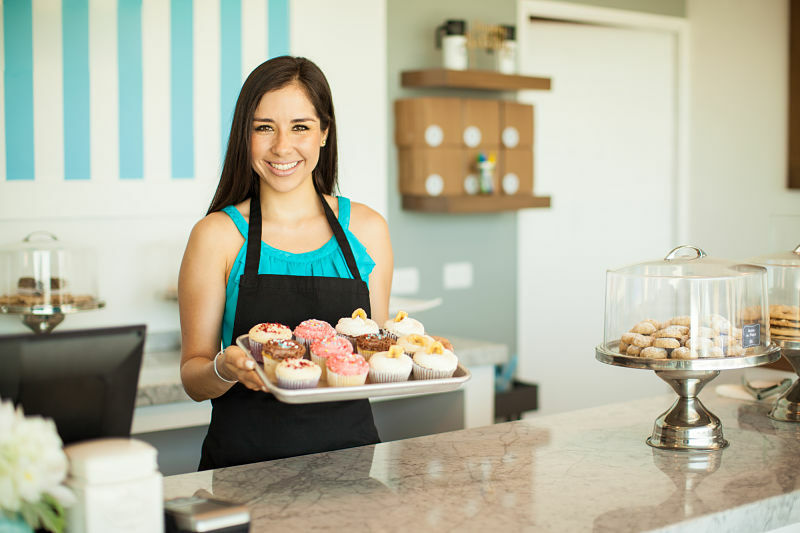 These loans are good for businesses looking to grow or to replenish inventory. Retail store loans can carry expensive costs if required long-term and are thus not suitable for acquiring real estate or large equipment. Industry-specific business loans are micro-niche loans designed around the requirements of the business and the industry it operates in. These loans are extremely flexible and fine-tuned to match the requirements of the business it is created for. Furthermore, collateral to acquire these business loans are generally industry specific. Some industries where companies can benefit from industry-specific business loans include: Construction, Salon and Spa industry, Automotive businesses, Agricultural loans. 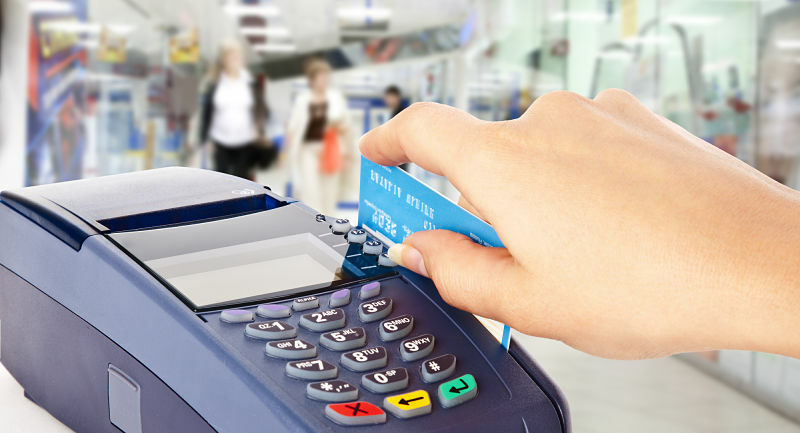 A merchant cash advance allows a lender to grant an advance of capital by purchasing a portion of the daily credit card sales of a company. The company pays back the advance with a percentage of their daily credit card sales. These business loans are good for companies who are not able to qualify for other types of loans and are mostly purchased online. 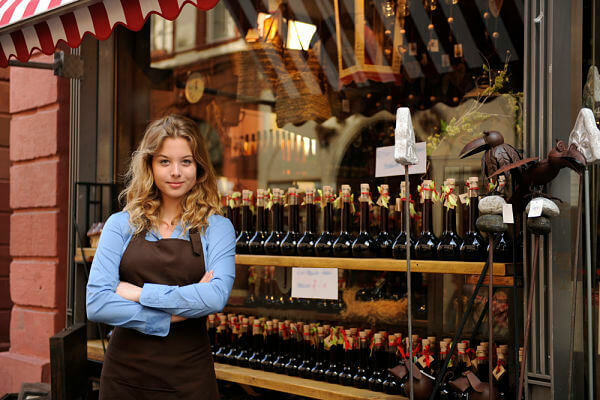 Payback for a merchant cash advance is determined by the business income - in circumstances where business is slow, payback is less and when the business flourishes, payback increases. These loans are some of the most expensive on the market and should only be considered if the business cash flow can handle the repayments. Business line of credit allows a business to access money that can be used to cover business expenses. Unlike a term loan, there is no lump-sum amount paid out by the lender which requires monthly repayment. Business line of credit is revolving, like with a credit card. Interest will accumulate as funds are used and the amount paid back is again available to be borrowed. Lenders will determine the limits of the amount to be borrowed and review the loan on a term or annual basis. New businesses have a difficult time qualifying for traditional loans as there are no guarantees of success or established credit scores for the company in question. Startup business loans are specifically for startup businesses and are granted on the basis of the credit of the entrepreneur starting the company. These loans are not suitable for established companies and come in smaller amounts with high interest rates. Apart from the abovementioned, business loans can be secured or unsecured. Secured business loans require collateral to secure the loan and to reduce the risk on the lender, whereas an unsecured loan can be obtained without providing any physical form of security. Unsecured loans are supported only by the creditworthiness of the business and will be granted only if the lender is assured of the repayment of the loan. These loans charge higher interest rates due to the increased risk to the lender. Secured business loans are good for higher value loans and will be easier to qualify for than that of an unsecured loan. Another factor to consider is getting a business loan with a bad credit score. This may arise when a business does not yet have a credit score or previous dealings have resulted in a negative track record. In the above cases, lenders will need to determine whether or not the business has good sustained growth, if the customer in question has improved upon former negative dealings or if the customer’s personal credit score is better than that of the company. Lenders determine whether or not they will loan money to a company based on their risk profiles. A company’s debt-to-equity ratio, or leverage, is the relationship between how much equity a company can provide against the amount of money to be borrowed. This is a key metric for how lenders will view the financial standing of a business as it determines the risk brought in as a customer. How much a company can borrow and how much they want to borrow may not be the same. Larger loans will be harder to find and interest may sky-rocket if the risk becomes high to the lender. Make sure to do a thorough analysis of the business and goals to determine the minimum amount of money required to increase the chances of getting the business loan approved and to minimize risk to the company. The agreement on how the business loan is paid back will differ by lender and loan circumstance. It is important to consider the length of time it will take to repay a business loan and the schedule for repayment. Determine whether or not the loan can be repaid sooner or if it is bound to a fixed term. Ensure that the company is in a position to repay the business loan according to the terms and do not get caught unaware of any fine print penalties. In some cases, lenders will add additional fees to a business loan, such as fees to apply or administration fees which can include the cost to do credit checks and getting collateral appraised. Compare the market and determine which loan suits the situation best by calculating all the costs upfront. Different lenders have different interest rates which can be affected by a company’s risk profile. The higher the risk to fund a business, the higher the interest. Higher rates over shorter periods or for smaller loan amounts can be viable, however when the principal amount becomes considerably high and repayment terms are long then the interest can cost thousands of dollars. Smarter.loans’ partners have interest rates starting as low as 5.68% and can go up higher as risk increases. The time it will take for a loan to get approved and money to be disbursed will differ between lenders and different loans. For loans under $500,00, it can take anything from 24 hours to 30 days for a loan to get approved when using suppliers on Smarter.loans. Different leaders have different criteria for evaluating businesses before providing loans. Be sure to research lenders and only apply when fulfilling all requirements. What is the cash flow of the business and what do future estimations look like? What is the company’s credit profile? What collateral can the company provide? What equity can the company provide? Applicants should have a detailed business plan ready, along with the required financial statements and supporting documents when applying. Do the applicable research to find the loan and lender which will best suit your company and requirements and reap the rewards.